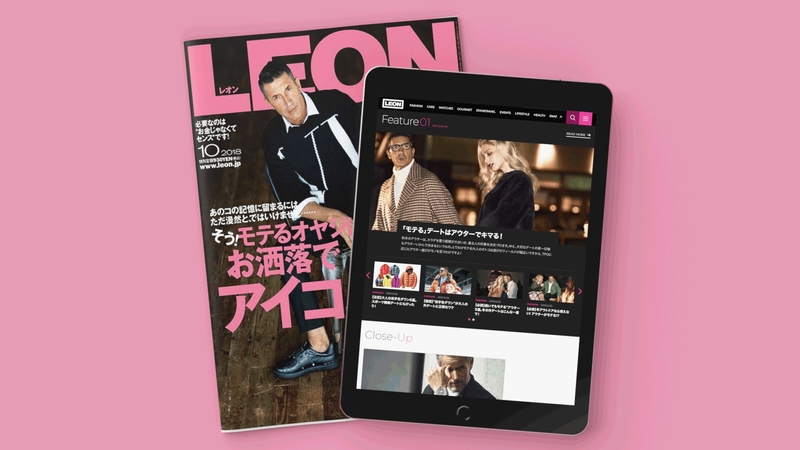 LEON.JP | UI /UX | Blog | Akari, Inc.
LEON.JP is the web edition of highly popular fashion/lifestyle magazine LEON. In June 2017, the magazine went under a full renewal in their editorial and CMS structure. Since release, the application has grown to 4 million unique users and 13 million monthly page views. The number of users will keep growing as we continue to enhance the application. Akari has has been working with LEON since the initial launch of LEON Web in 2009. Originally the web edition was meant to supplementary to the main magazine. This would include editor's blogs, or introducing what was in the month's issue of LEON. In 2017, an editorial team specifically for web content was created. Changing from Web LEON to LEON.JP. Evolving from supplementary media to a digital portal to experience all things LEON. In order to achieve this vision, instead of using WordPress the decision to create a CMS from the bottom up was made. 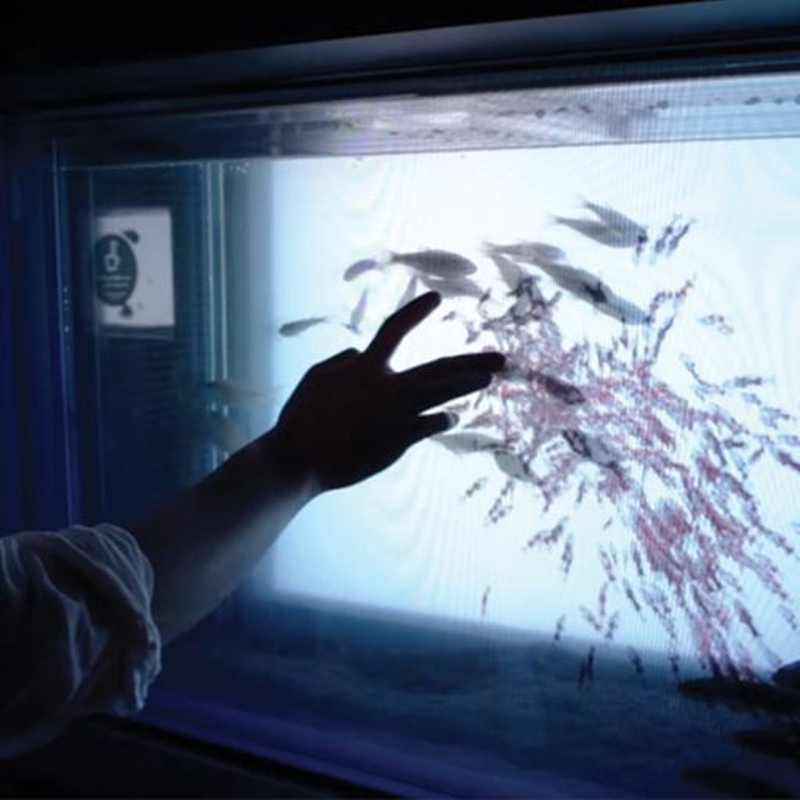 This was the beginning of Akari's original CMS product "Okura". From the planning stages, understood that there would need to be a compatibility feature with Social media and other curation medias. Also, the system had to be ready for the addition of future business options like subscriptions. In order to do realize this, a Single Page Application was necessary. Making a CMS that is API first to enable posting to numerous platforms, speedy functionality changes and additions. June 2017, LEON.JP made a full renewal. During the next year, the team saw change in internal structure, and other and other trial and errors. This resulted in another full renewal in November of the same year. This was not just a design revamp but a full change from the content structure. This was only possible because of an API-first CMS "Okra". In January 2019, another update was made. As the numbers of readers grow, so will the website with more content and customizability.